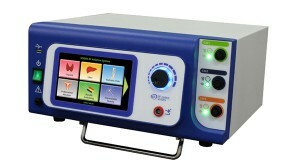 RF Medical Co Ltd manufactures advanced Radiofrequency Ablation Systems. RF Medical’s generators are the only multi-purpose ablation generators in the world, having separate algorithms for soft tissue ablation in different tissue types such as liver, kidney, lung, thyroid, bone, myomas and many more. All generators have a user-friendly touch screen user interface and may be easily customized and upgraded according to the user’s needs. 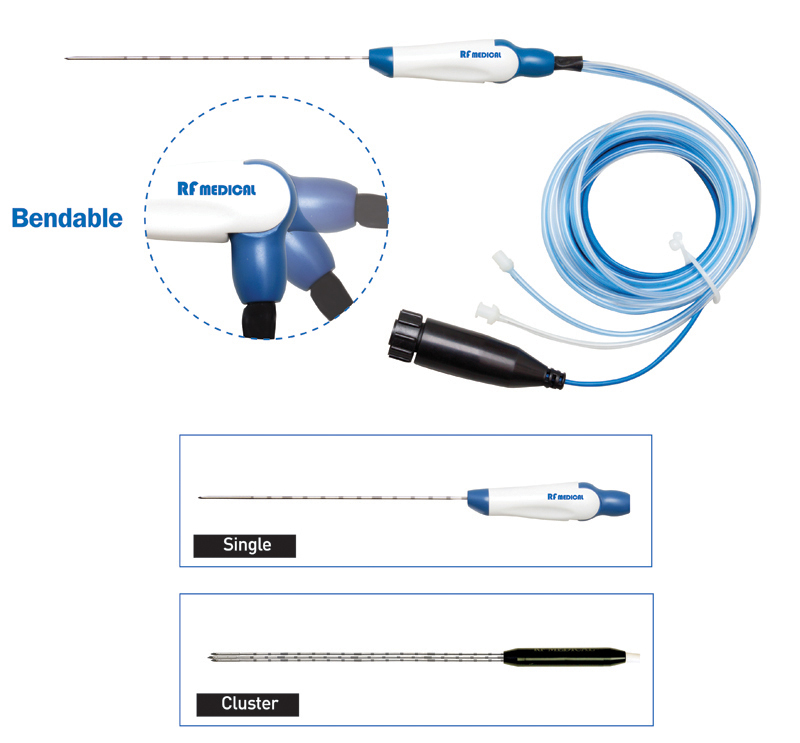 RF Medical also manufactures the most comprehensive Radiofrequency Ablation product line on the market today, comprising unique electrodes specially designed for each application and tissue type. The M-3004 generator is the most advanced Radiofrequency Ablation System available on the market today. It has all the available tissue-specific algorithms available at the touch of a button and it allows for the use of one, two or three electrodes simultaneously in monopolar, bipolar or multi-polar (mixed) fashion to allow for the largest and finest ablations. The M-3004 can perform: Liver Ablation, Renal Ablation, Lung Ablation, Thyroid Ablation, Bone Ablation (including separate algorithm and electrode for vertebral metastases), Myoma Ablation, Endometrial Ablation, ENT, RF-assisted liver resection and more. The V-1000 generator is an advanced Radiofrequency Ablation system that allows for the following types of ablation: Varicose Vein Ablation, Myoma Ablation, Endometrial Ablation, Thyroid Ablation, Bone Ablation and ENT.